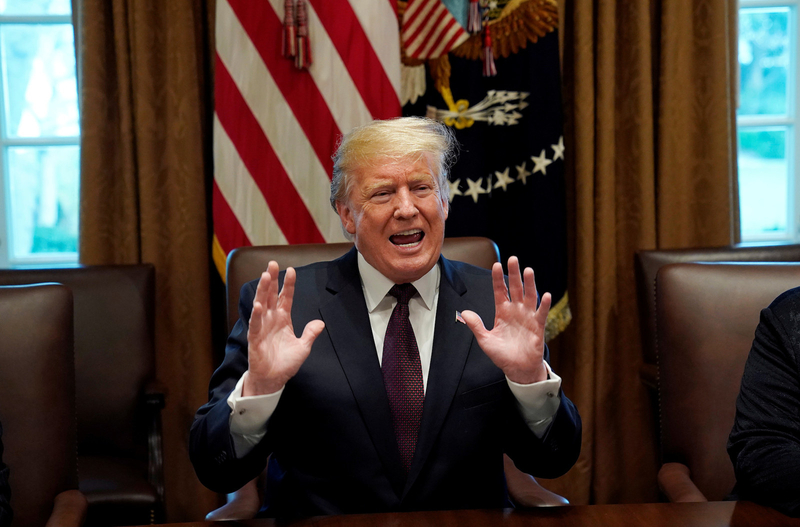 President Donald Trump is backing down in a standoff over the State of the Union address with House Speaker Nancy Pelosi, conceding that he would postpone giving the speech until after the partial government shutdown is resolved. The president tweeted late Wednesday night that he would delay the speech rather than find an alternative venue, and would not give the address until he and lawmakers reach an agreement to end shutdown, which has been going on since Dec. 22 and is now the longest in US history. "As the Shutdown was going on, Nancy Pelosi asked me to give the State of the Union Address. I agreed," Trump tweeted late Wednesday night. "She then changed her mind because of the Shutdown, suggesting a later date." "This is her prerogative - I will do the Address when the Shutdown is over," he continued. "I am not looking for an alternative venue for the SOTU Address because there is no venue that can compete with the history, tradition and importance of the House Chamber. I look forward to giving a 'great' State of the Union Address in the near future!" His tweets followed a letter from Pelosi earlier Wednesday, informing the president that he couldn't give the State of the Union from the House chamber while the government is still shut down. 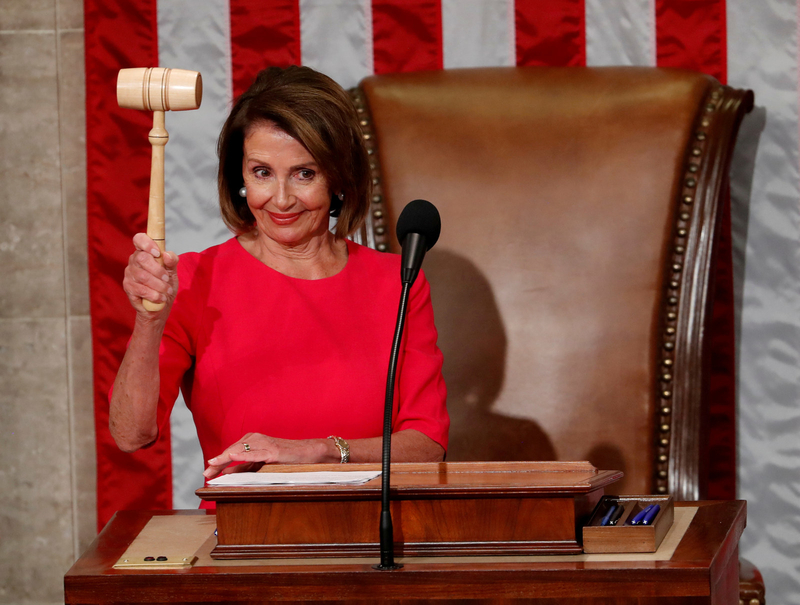 “I am writing to inform you that the House of Representatives will not consider a concurrent resolution authorizing the President’s State of the Union address in the House Chamber until government has opened,” Pelosi said in the letter. The letter was a response to an earlier declaration from Trump that he still planned to give his speech on Tuesday, Jan. 29, from the House chamber, despite Pelosi's insistence that he could not give the speech because of security concerns related to the partial shutdown. “It would be so very sad for our Country if the State of the Union were not delivered on time, on schedule, and, very importantly, on location!” Trump wrote in an earlier letter Wednesday. The president had reportedly considered giving the State of the Union at another location, but Republicans encouraged Trump to stick with the plan to deliver it in the House chamber, the traditional venue for the annual speech. Pelosi responded Wednesday night, tweeting that she hoped Trump's reference to the "near future" meant that the president would move to end the partial government shutdown by supporting the House Democrats proposal.